The advent of modern refractive surgery has greatly enhanced our ability to better understand how our patients see the world in objective terms never before thought conceivable. Until very recently, the eye care professional had to rely on office-based refraction and objective slit lamp examination to order to gain insight into our patient’s visual complaints. With the arrival of Wavescan technology we witnessed a quantum leap in the ability to evaluate the quality of the uncorrected refractive state. The characterization of wavefront information into lower and higher order components and the ability to generate a point spread function for the optical system gave us new insights into how each eye was focusing visual information and it allowed the generation of very sophisticated excimer laser treatments designed toward addressing the totality of mathematically translated wavefront information. 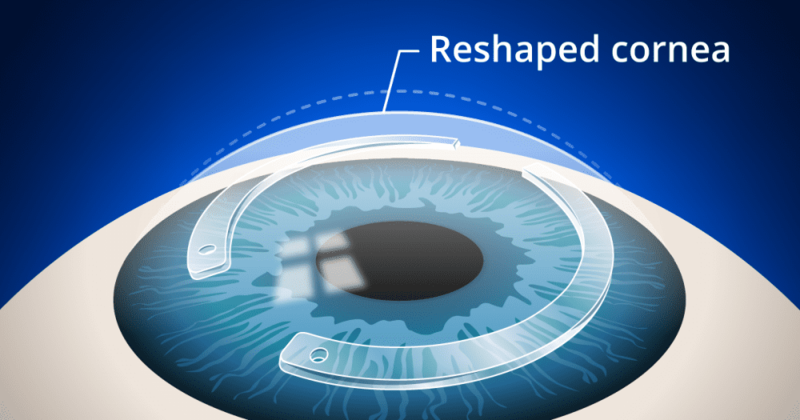 This development created a break through in the quality of laser vision correction outcomes. However, even with the arrival of such precision in outcomes, the issue of concern about the assessing both pre and post operative quality has remained. It has been well known by optical scientists that the greatest determinant of vision quality is optical scatter. Enter optical scatter quantification with the HD Analyzer from Visiometrics, the brainchild of vision scientist Pablo Artal. 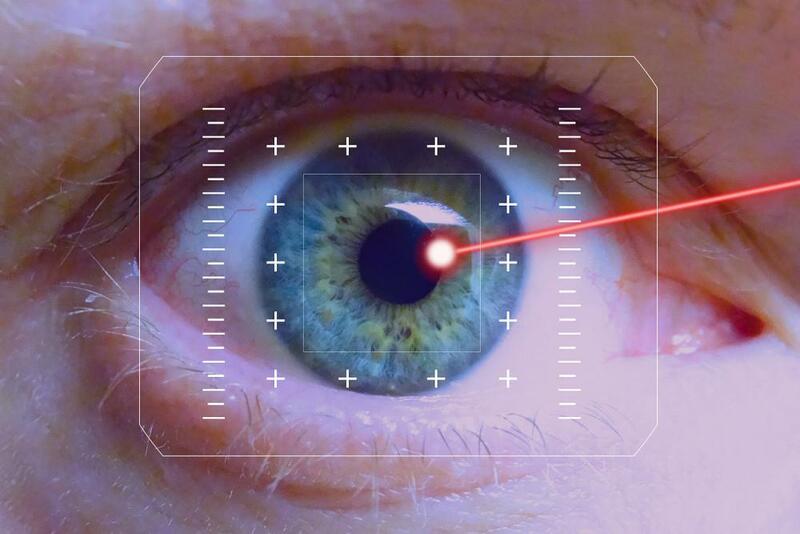 This is a technology that allows a new and very important metric in our ability to evaluated visual function, diagnose the source of visual complaints and prognosticate refractive surgery outcomes. Wavefront analyzers are incapable of assessing the degree of scatter which has a global effect on visual quality. Optical Wavescan derived aberrations delineate the impact of light distribution on a very limited angle of distribution on the central retina but does not tell the whole story about how the eye focuses light. Optical scatter measurement of the optical system allows us to discern the uniform distribution of light over a wide region of the retina. The HD Analyzer objectively measures and quantifies the amount of light passing through the tear film, cornea and crystalline lens and provides an OSI (Optical Scatter Index) grading allowing an understanding of how much light scatter exists in the eye under consideration. The importance of this information is in the fact that it allows for a real time understanding of the quality of image projection onto the retina. Beyond the microscopic measurement of the eye’s wavescan, it allows for the understanding of the real quality of visual image produced by the focused eye. It allows us for the first time to understand how much light transmission is lost by the phenomenon of light scatter in the optical system and with that a true understanding of visual function. There are many sources of influence on optical scatter in the human eye. Environmental issues such as dust, water droplets, sand or pollution can have external influences. Anatomical influences on scatter include the tear film, cornea, crystalline lens, aqueous and vitreous. How does the HD Analyzer Work? 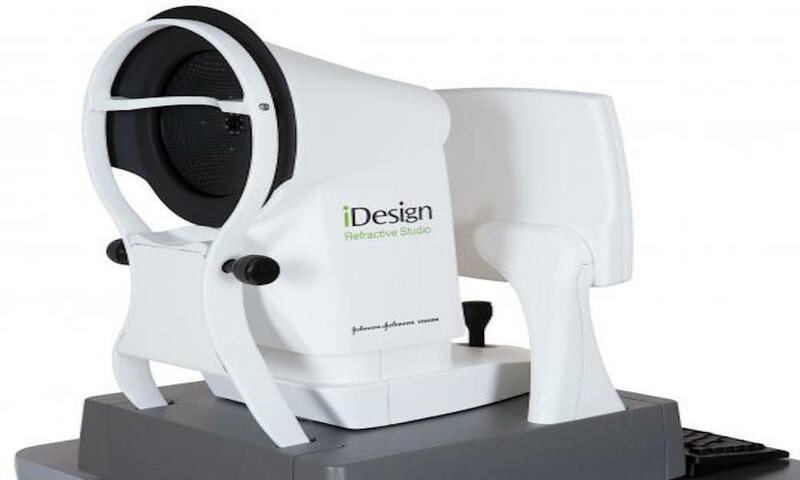 The instrument produces low energy laser light that is projected into the eye and quantitatively analyzes the quality of the transmission of that light through the ocular media and then calculates an OSI (Optical Scatter Index) that is graded on a scale of 1 to 10. The information derived via ocular light scatter measurement is extremely helpful in providing a true understanding the patient’s visual potential as well as gaining knowledge of the source of function complaints. High OSI scores are consistent with issues in the tear film, cornea and crystalline lens and can help quantify such issues. 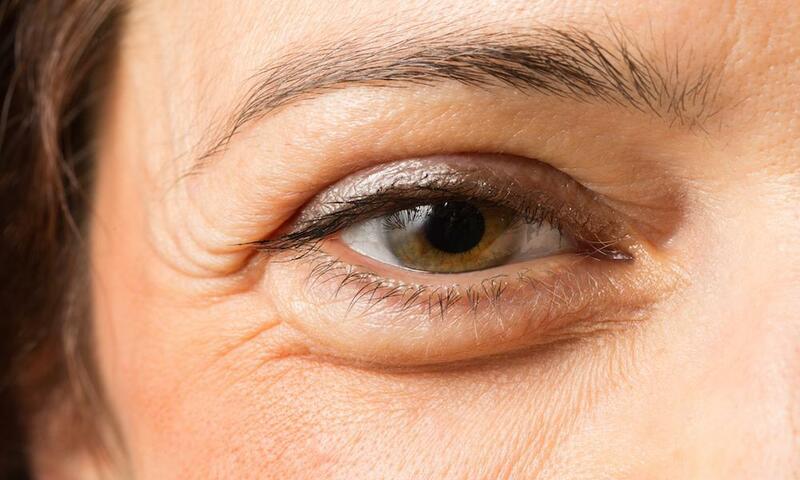 Early cataract formation, tear film inadequacy and corneal density problems can be thus identified. This information can be very important in assessing candidacy of patients for refractive surgery as well as predicting the quality of visual outcomes that can be expected following surgery. The information generated by the instrument is also useful in following the progression of patients following surgery. The surgeon can chart the OSI following surgery as a measurement of where the eye stands in the healing process. Likewise, those patients presenting with visual complaints who have normal OSI readings can be identified as having retinal or optic nerve issues as the likely source of their issues. In evaluation of patients for Refractive surgery correction the refractive error or the determination of the totality of wave scan derived measurement of lower and higher aberration does not completely reveal the quality of the information processing by the eye. The HD allows for the understanding of signal strength and quality in the eye. In quantifying the objective measurement of ocular scatter we can derive a better understanding of quality of vision across the range of optical aberration. The technology translates the OSI into a prediction of visual acuity potential expectation and helps to delineate and explain factors that might influence post op visual outcomes. The HD Analyzer can assess tear film quality and stability. 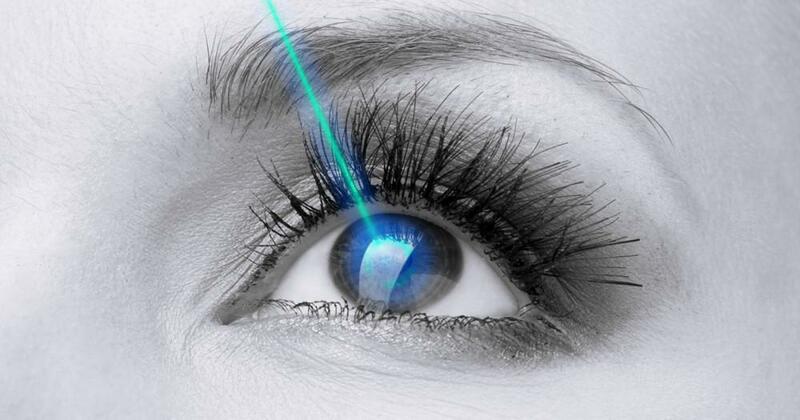 Such information is vital in the evaluation of patients prior to laser vision correction. Further, such a metric can be invaluable in the assessment of treatments rendered to improve the tear film prior to surgery. Dry eye can have a significant influence on quality of vision and satisfaction post operatively. The instrument allows for a highly repeatable measurement of tear evaporation rate and the associated expectation it might have on visual outcomes after surgery. HD analysis can provide for objective assessment of pre operative accommodative range and with that demonstrate prediction of postoperative depth of focus. This measurement is critical in our ability to counsel patients before refractive surgery about near vision function expectation after surgery. Following future implantation of presbyopic corneal inlays this information will be critical in the assessment of postoperative outcomes. An immediate concern for refractive surgeons as we approach the approval of presbyopic inlays is exactly how to precisely determine accurate centration. The HD instrument provides pre and post op information through the identification of unique optical landmarks. It records the position of the first Purkinje image vs. pupil image to guide accurate placement as well as diagnosing potential postoperative issues.